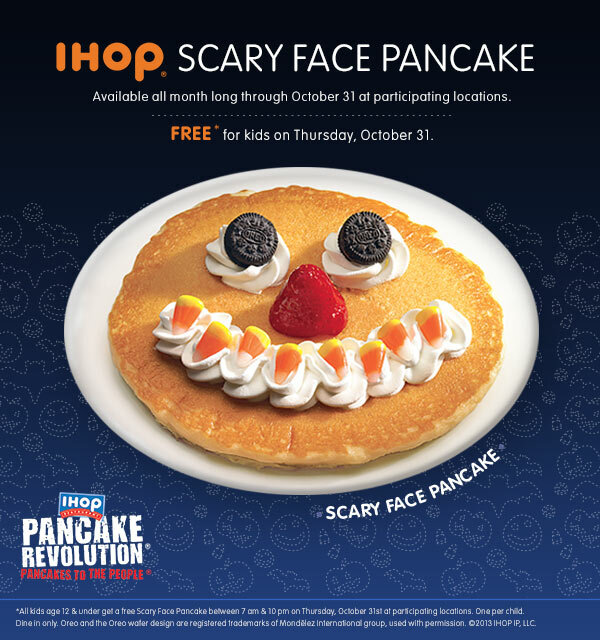 Kids enjoy free “Scary Face Pancakes” at participating IHOP locations on October 31st. Better than a coupon. Signup to receive a FREE Bali Bra. Offers are limited.